Bollywood celebs Saif Ali Khan, Neha Dhupia and husband Angad Bedi, Sonam Kapoor, Disha Patani and others were spotted in Mumbai, Check out their style and get Fashion Goals! 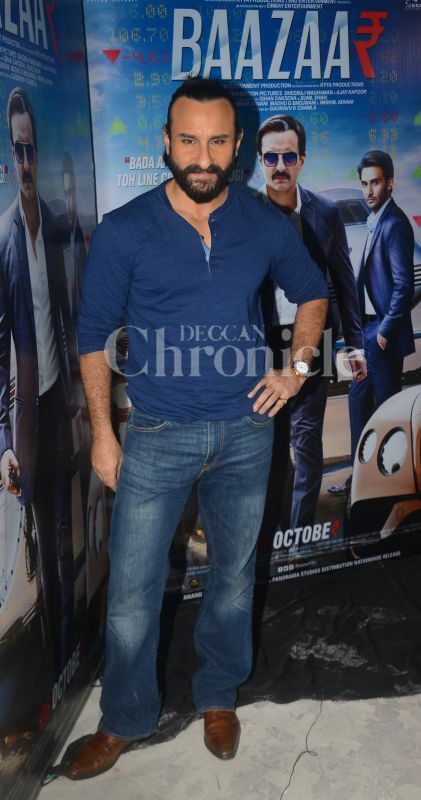 Saif Ali Khan opted for casual Blue Jeans and Sweat shirt during the promotions of his upcoming film Baazaar. Saif with his Baazaar co-stars debutante Rohan Mehra and Chitrangda Singh. The film is slated to release on October 26. Gorgeous diva tagged, Sonam Kapoor, spotted in this ultra glamorous avatar at the Mumbai airport. 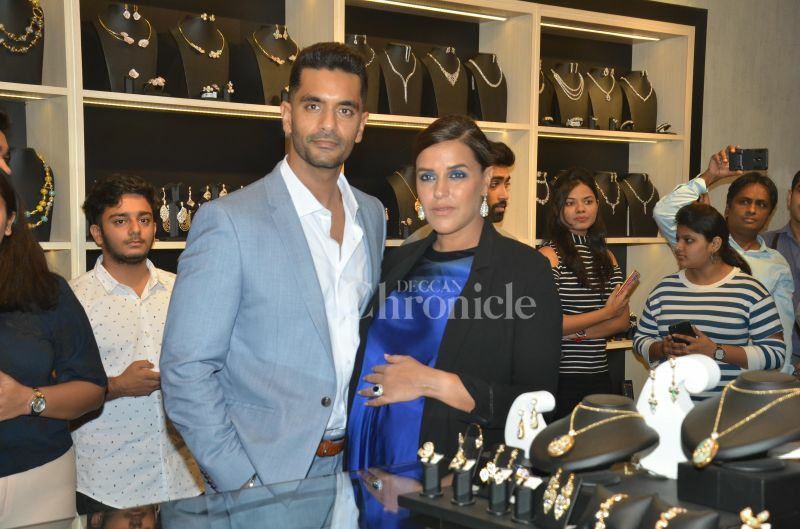 Neha Dhupia and husband Angad Bedi graced a store opening in the suburban mall in Mumbai. Disha Patani looked pretty in this casual attire at the Mumbai airport. Sidharth Malhotra spotted at the Mumbai airport.